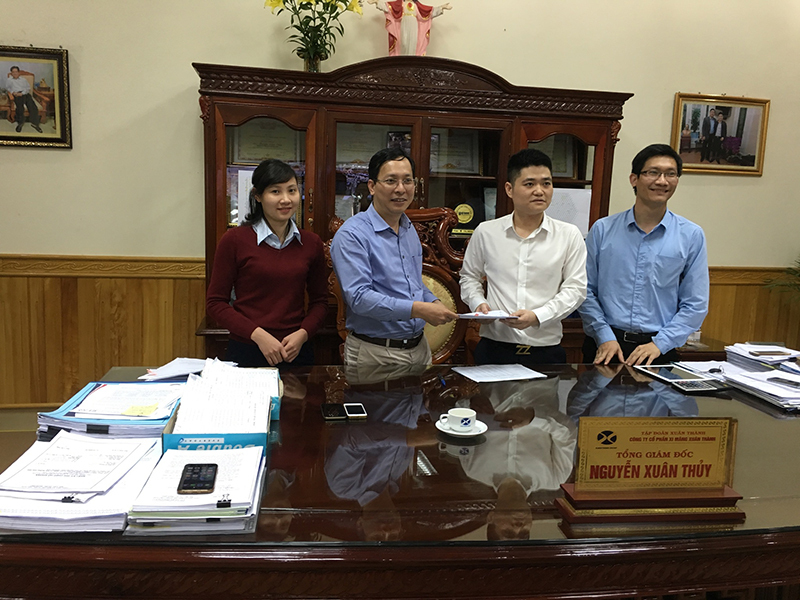 On December, 3th 2015 at Xuan Thanh Cement Joint Stock company in Thanh Liem district, Ha Nam province, Lilama 69-3 joint stock company and Xuan Thanh Cement joint stock company did sign a contract about manufacture and installation works for Xuan Thanh Cement Plant Project phrase II, capacity 4.5miollion ton Clinker per year (12,500 ton per day, equivalent to 16,00 ton Cement per day) at Bong Lang, Thanh Nghi, Thanh Liem, Ha Nam. 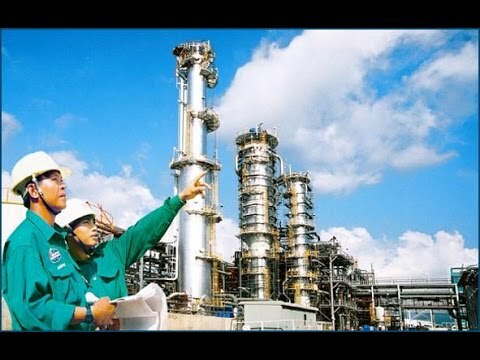 In this project, Lilama 69-3 JSC, will do fabrication works and installation works with total contract price is nearly 50 million US Dollars. 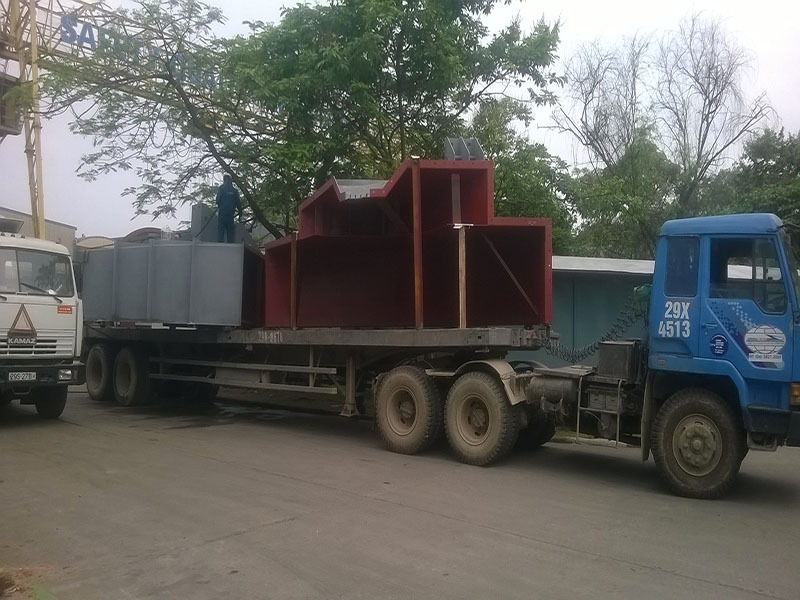 In which, fabrication works is about 21,000 ton of steel structures and mechanical equipment; erection works is more than 38,000 ton of mechanical equipment, electricity parts, insulation works and refractory materials. So after completion of the first lump-sum contract about design of engineering, fabrication and installation of cement grinding station, capacity 300 ton per hour (equivalent 2.5 million ton per year) under Phrase I - Cement Production project with equipment and technology of Loesche (Germany), Lilama 69-3 JSC, is continued to receive the trust of the Owner to award this Contract for the second phrase. Speaking at the contract signing ceremony, Mr. Nguyen Xuan Thuy - General Director of Xuan Thanh Cement JSC highly appreciated capacity of Lilama 69-3 JSC, especially manufacture & installation works in cement production plants. He expressed his belief that Lilama 69-3 JSC shall continue to achieve the successful completion in this Contract. 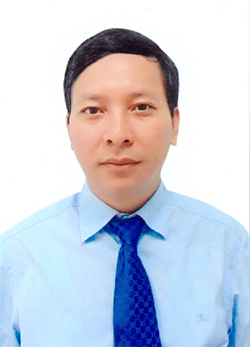 In reply of this word, Mr. Cao Viet Cuong - Director General Lilama 69-3 JSC, would like to thank the Owner for the trust and committed that Lilama 69-3 will implement this Contract with every effort to ensure high-quality and progress schedule, occupational safety, environmental hygiene and fire prevention. Mr. Cuong also informed that Lilama 69-3 already prepared thoroughly the personnel, facilities and funds to ensure the successful implementation of the project.